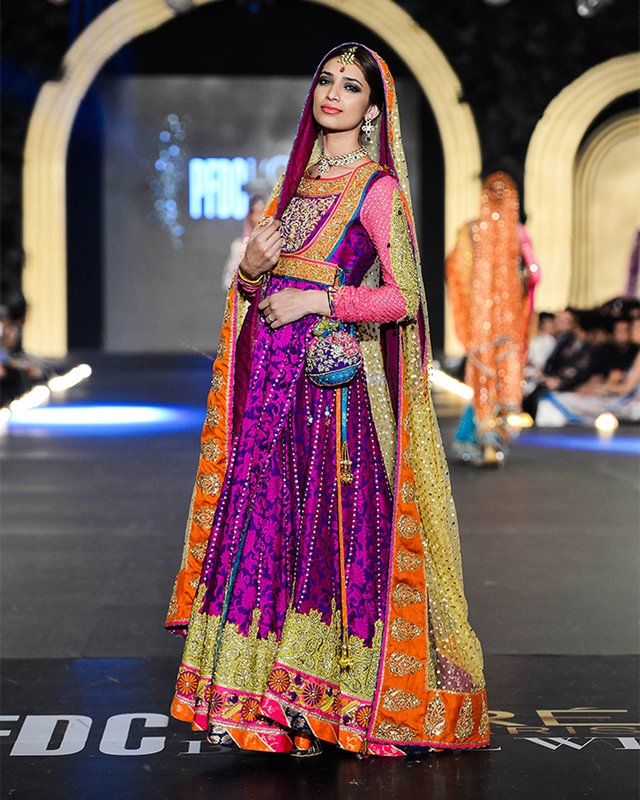 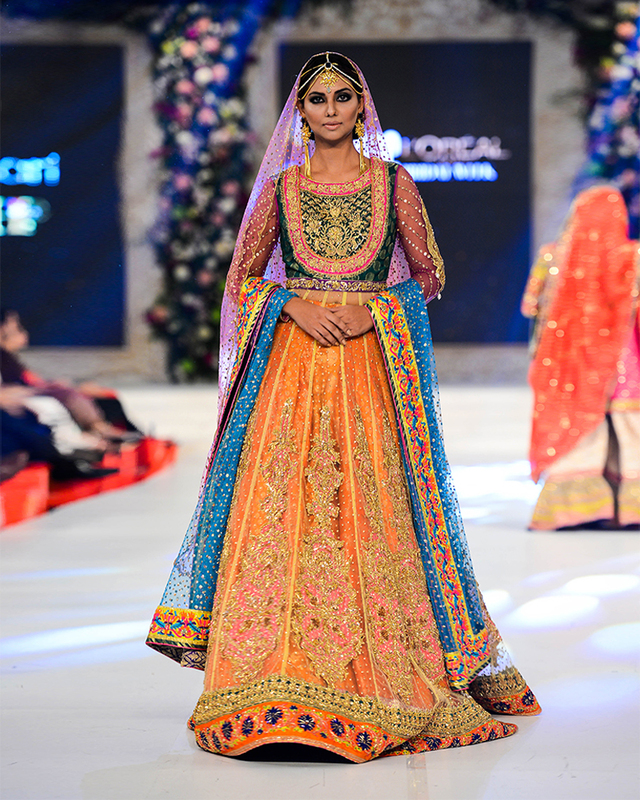 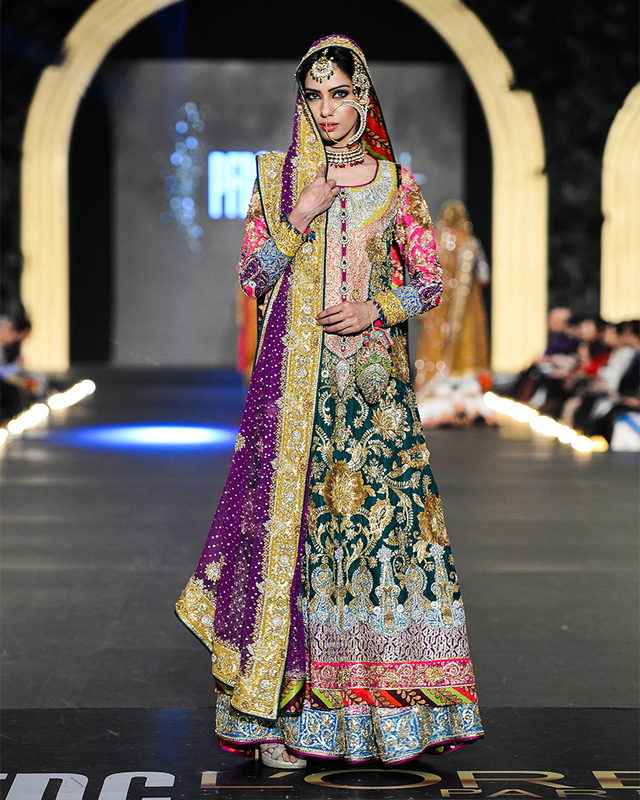 Mesmerizing tints of hues, splendid work of embellishments and innovative designs, all are the trademarks of Nomi Ansari’s bridal collections. Each collection brings the far more inspiring set of ideas and novelty on its peak. 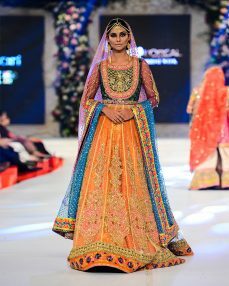 This year’s most vivid collection of bridal couture has now taken the spotlight, representing the latest bridal wears by Nomi Ansari. 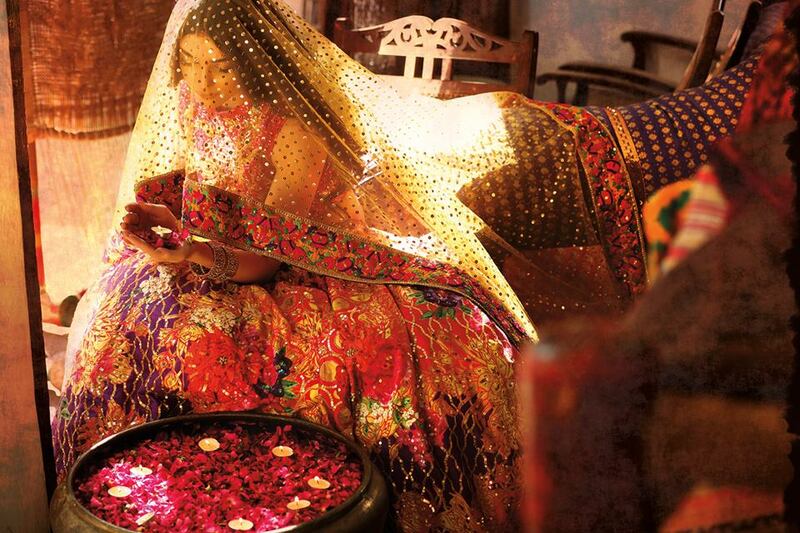 He has his own unique and distinctive taste in setting up the combinations and contrasts which are reflected through most of his work. 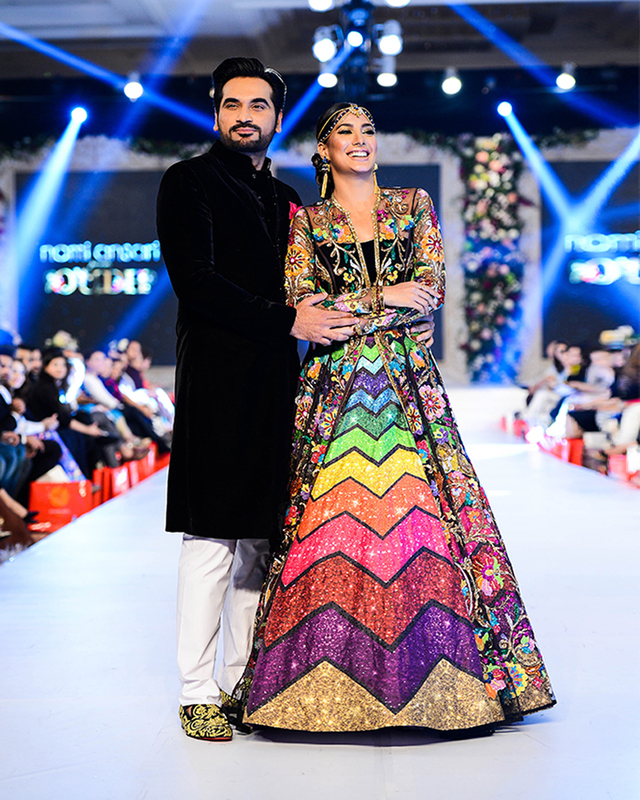 It is the reason he earned great name and fame within the fashion circle of Pakistan in a very short span of time. 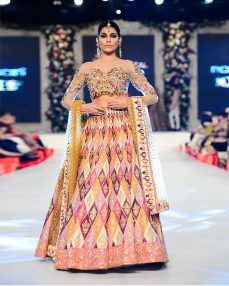 Today we will share Nomi Ansari Latest Bridal Dresses Collection! 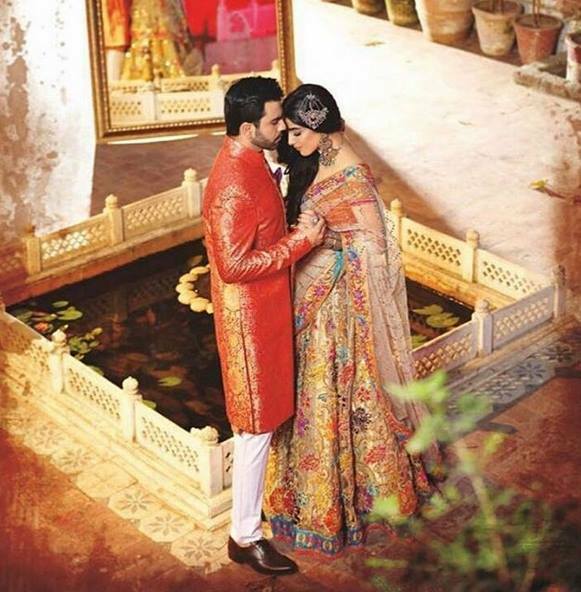 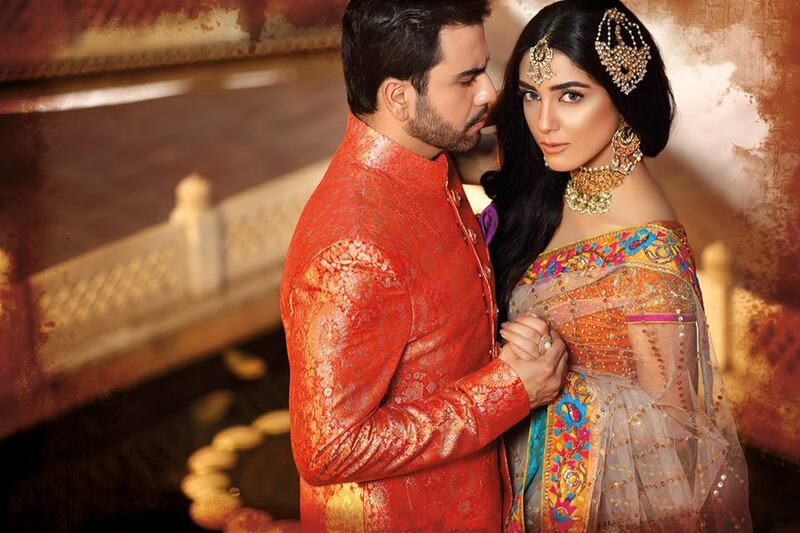 The latest Bridal shoot for Nomi Ansari’s bridal collection brought into light the two heartthrobs of the Drama industry, the Gorgeous Maya Ali, and the much Handsome, Junaid Khan. Combined with their magnificent looks and charming personalities the couture earned many appraisals at every pedestal. 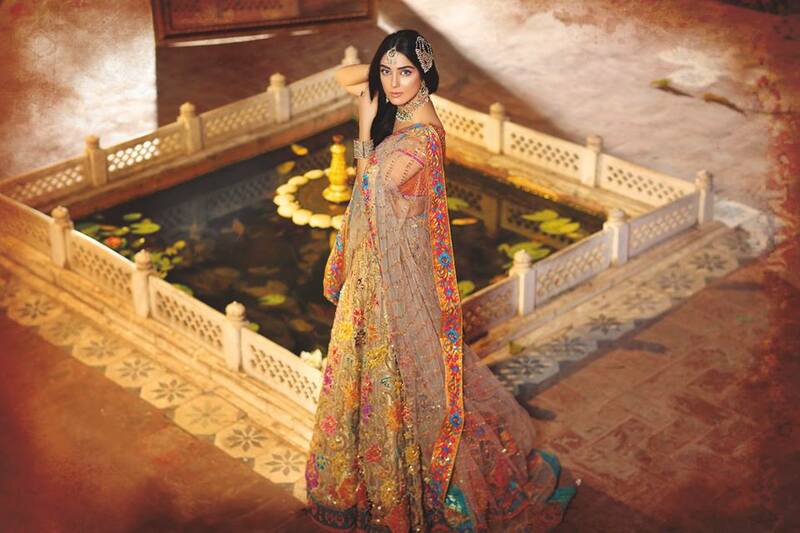 Especially when it comes to Maya Ali, she already had won the hearts of many with her fine skills and amazing looks. 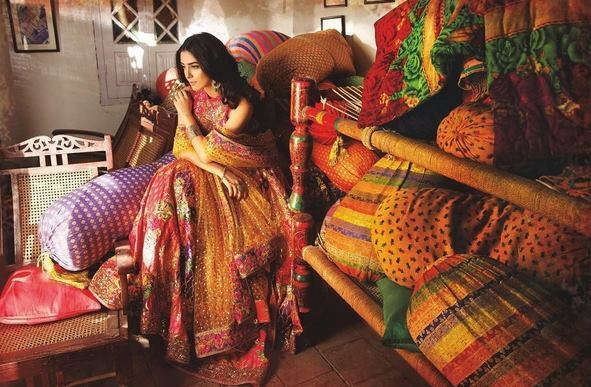 In just two years she has achieved many folds of success and respect. 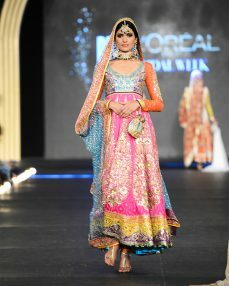 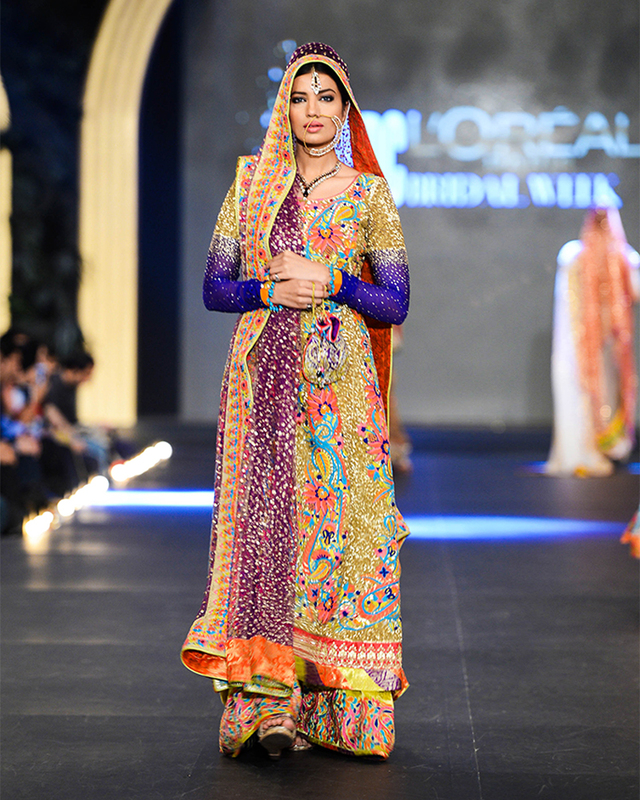 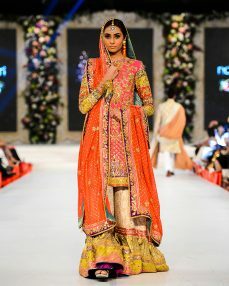 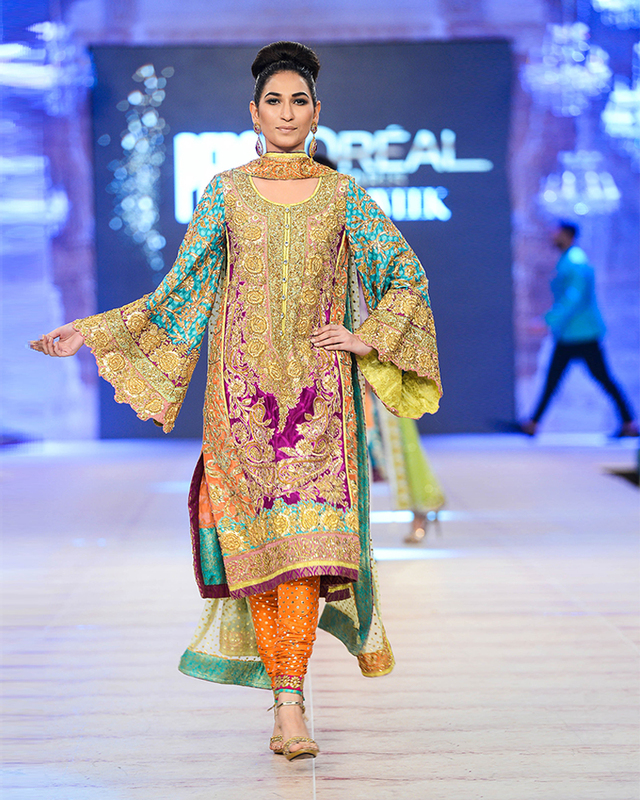 And she looked more stunning in this regal new collection by Nomi. 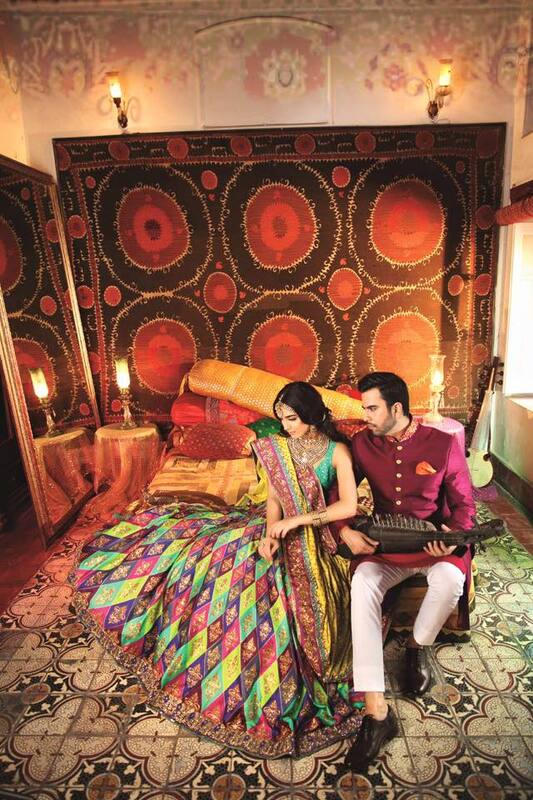 Speaking about the collection, it is named “Oudh” representing the traditions of the Bygone era. Nomi has crafted each dress with a lot of skills and superb ideas. 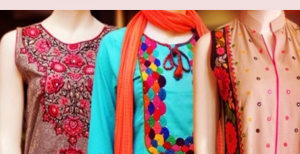 The use of rich, vibrant colors, well-defined motifs, and cuts ensured an everlasting impression. 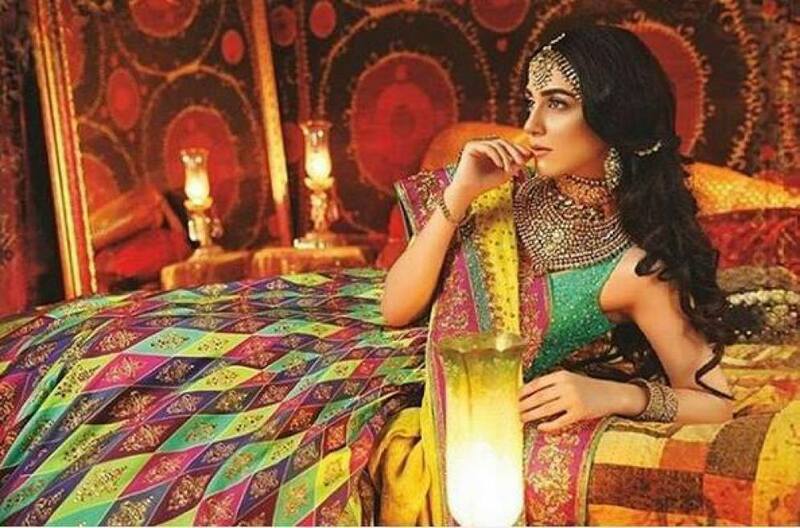 Oudh is simply another name for the festive and alluring piece of a collection which has an infused touch cultural elements, designs, motifs, and silhouettes combined with the bit of a royal finish. 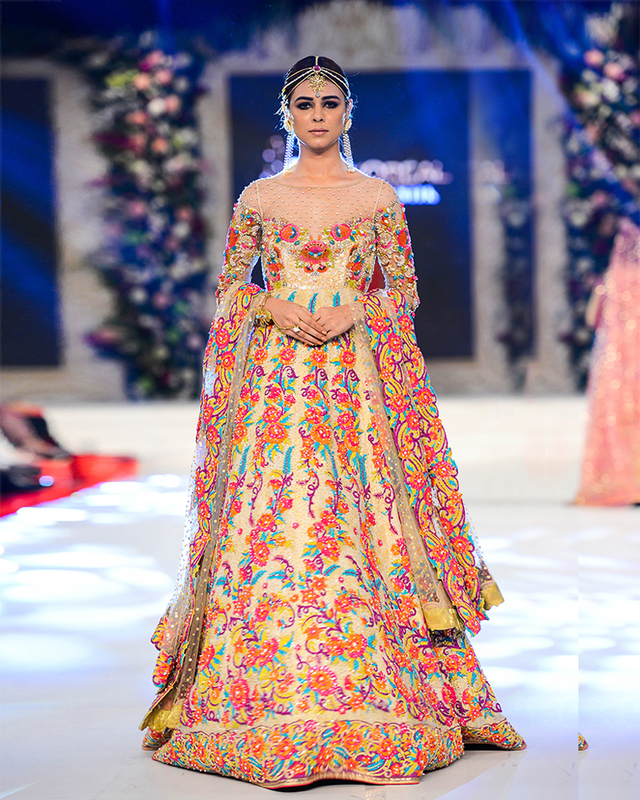 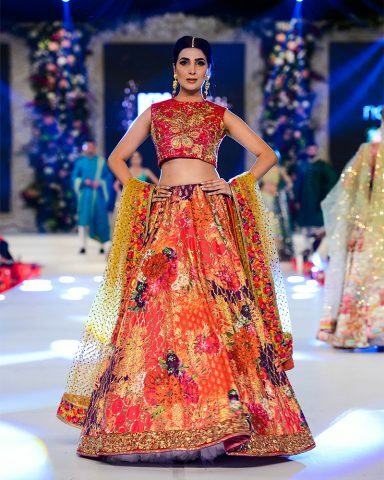 Maya Ali is seen adorned in a dress carrying Swarovski embellishment over lehenga choli. 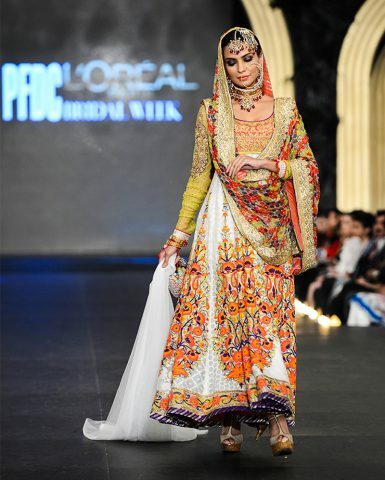 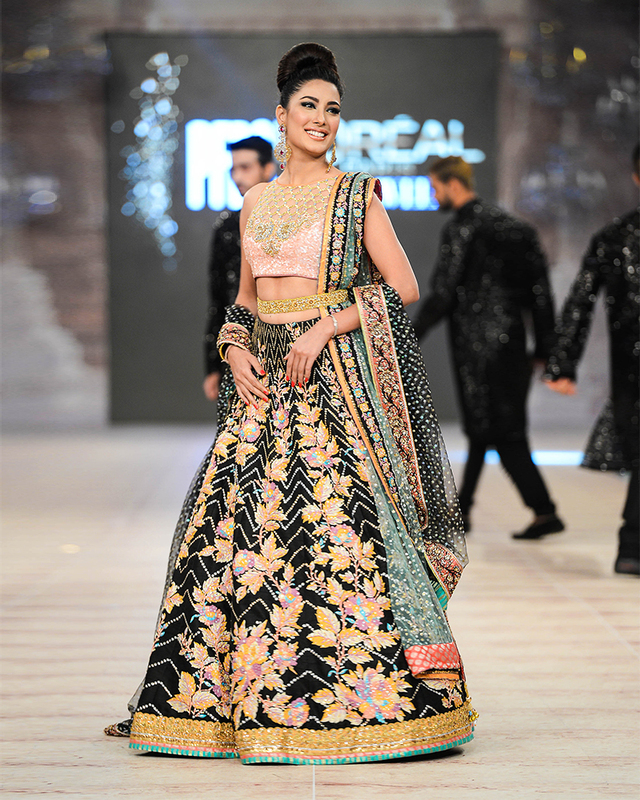 The lehenga carries both the digital prints and the motif embroidered over it. 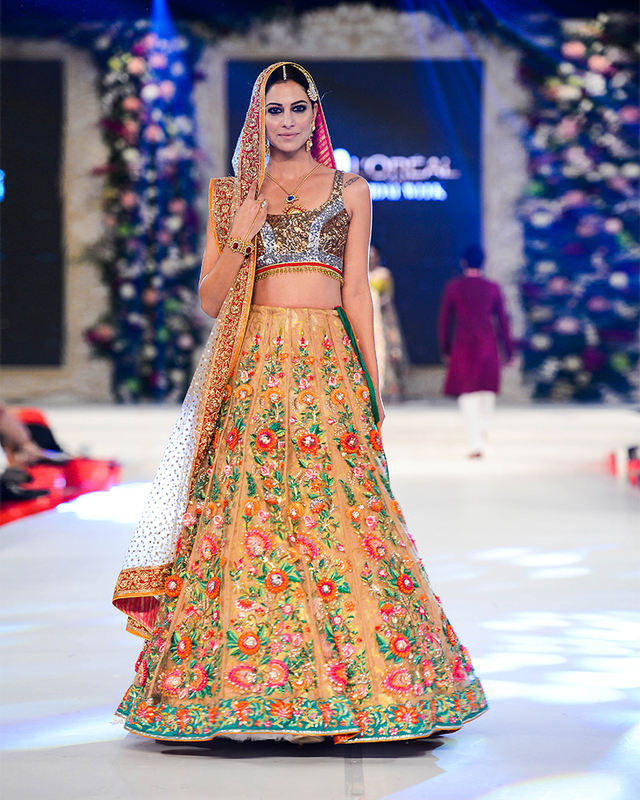 Lehenga Cholis are designed in beige, green, rust and multiple hues used in its fabrics and the embroideries. 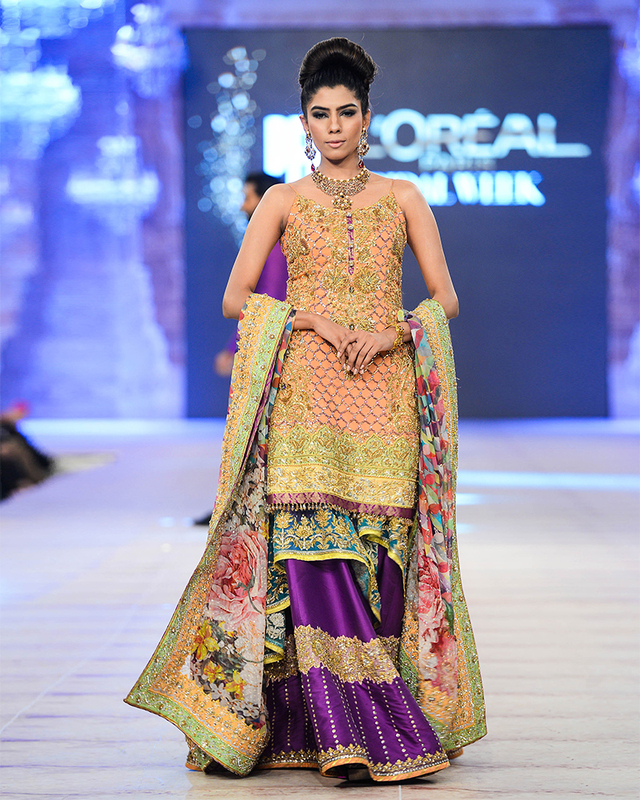 The work in gold with hints of multi-chromatic Swarovski embroidery looks magnificent. 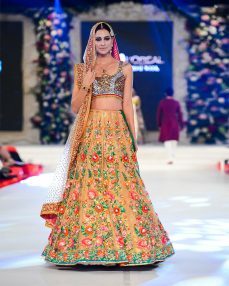 The lehenga carries great volume at the bottom whereas the choli is much cropped which complements the dupattas in yellow or beige adorned with heavy gold embellishments. What makes this collection more regal and enchanting is that the whole dress is crafted with delicate handwork. 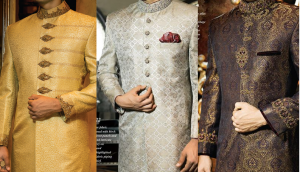 The fine handwork brought more elegance and decency into the suits in spite of the use of bright and striking colors. 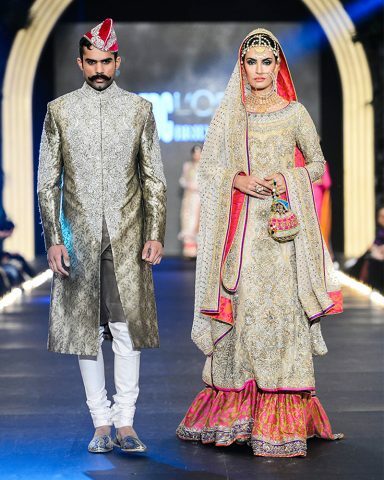 The Couture for Men cannot be neglected here, the splendid Sherwanis worn by Junaid Khan in the photo shoot were also exquisite. 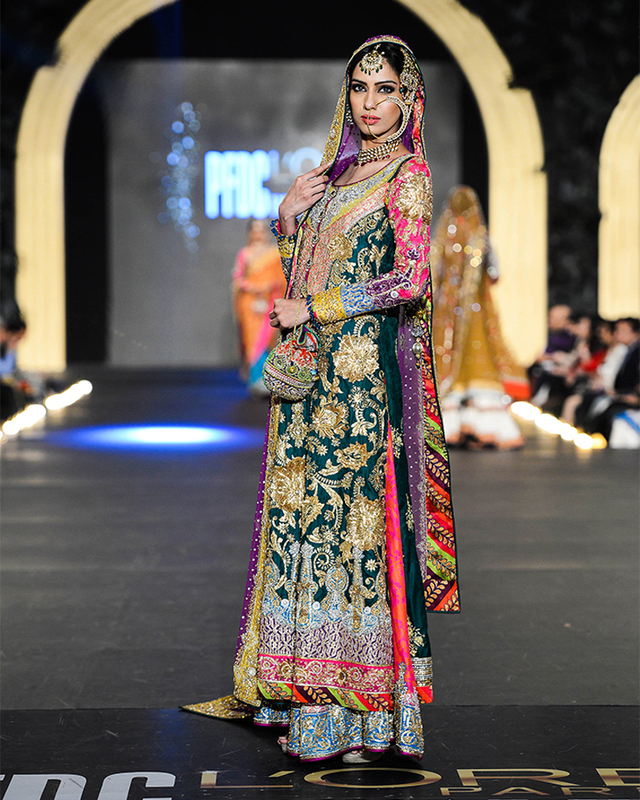 Whether it’s Crimson Red or Maroon or Green, all were complimenting the looks of perfect traditional Eastern Men. Embellishment over the neck collars and the use of fancy front buttons gave somewhat more traditional appeal to the dress. 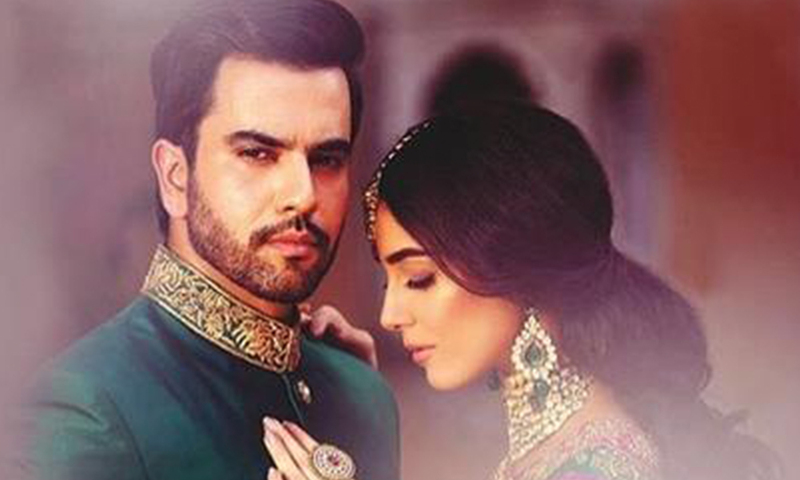 “Oudh” is already out now on the market and available on the all the national and international outlets including Dubai, UK, Singapore, US, Canada and the Middle East. This collection perhaps has opened up the gates to the new ideas for your wedding plans. 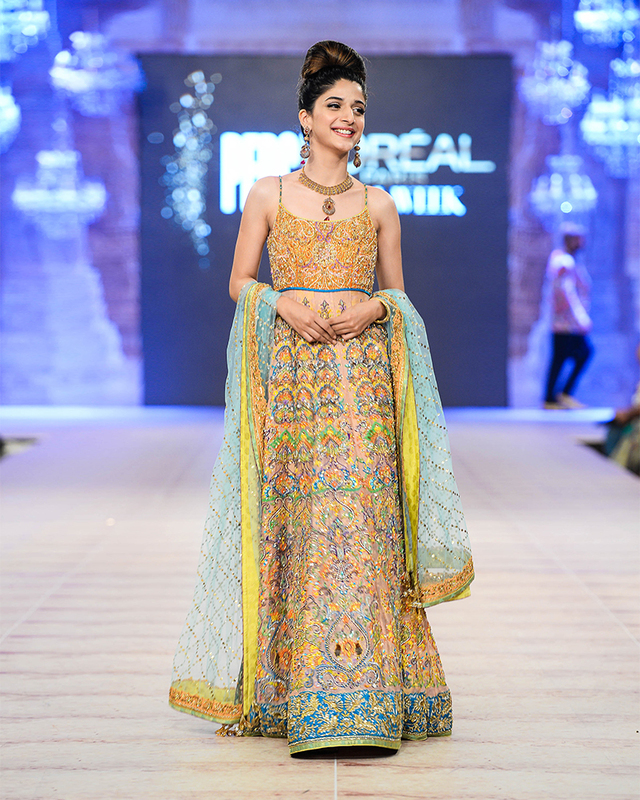 For the every festive event of a wedding ceremony, Nomi’s latest bridal collection is a perfect option to opt for the best desirable outlook.